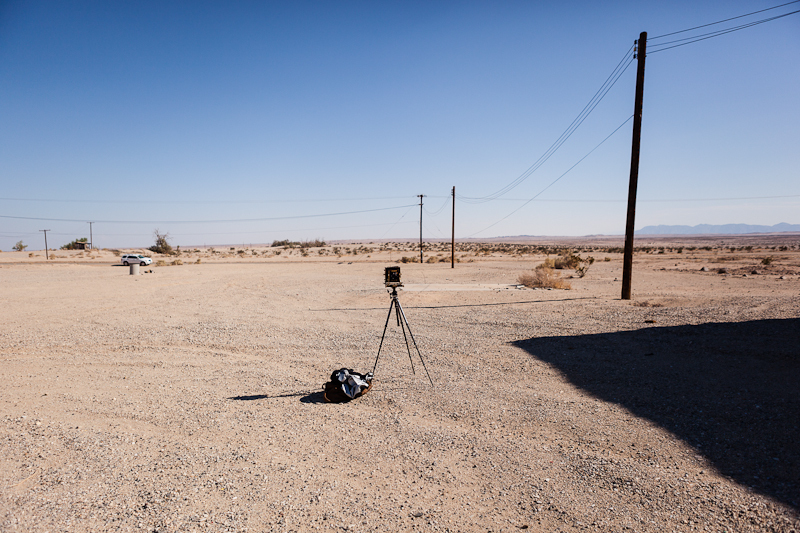 My view camera set up in Salton City, California in 2012. I live and make work in Los Angeles, and was born and raised in Seattle, Washington. I am an outreach photography educator and a contributing writer for Lenscratch. I received an MFA from University of Hartford’s Low-Residency Program in 2017 and a BFA in photography from Bard College in 2008. I have shown work in galleries and public art installations throughout the United States including Actual Size Gallery, LA; Joseloff Gallery, Hartford; Glass Box Gallery, Seattle; Slideluck, LA; The Hedreen Gallery, Seattle; and Photographic Center Northwest, Seattle.